4 photos £780 pcm Watson Street Gateshead 4 bedrooms | Available Now view details > Book Viewing > Large 4 bedroom town house near Dunston Staithes. The property is well presented and to the ground floor there is a spacious lounge and fitted kitchen, to the first floor there are 2 double bedrooms and family bathroom, to the top floor there is a master bedroom with en-suite and smaller double bedroom. Property also benefits from a rear garden. 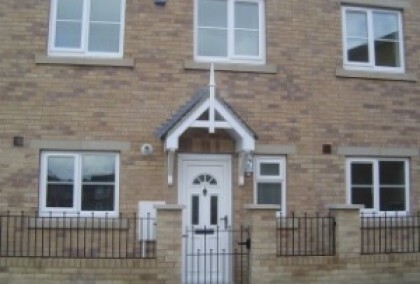 Large 4 bedroom town house near Dunston Staithes. The property is well presented and to the ground floor there is a spacious lounge and fitted kitchen, to the first floor there are 2 double bedrooms and family bathroom, to the top floor there is a master bedroom with en-suite and smaller double bedroom. Property also benefits from a rear garden. 4 photos £780 P.C.M Watson Street Gateshead 4 bedrooms | Available Now view details > Book Viewing > Large 4 bedroom town house near Dunston Staithes. The property is well presented, there is a spacious lounge and fitted kitchen. Four double bedrooms master with en-suite and main family bathroom. Large 4 bedroom town house near Dunston Staithes. The property is well presented, there is a spacious lounge and fitted kitchen. Four double bedrooms master with en-suite and main family bathroom. 3 photos £585 pcm Appletree Court Gateshead 2 bedrooms | Available Now view details > Book Viewing > This modern 2 bedroom apartment is decorated and furnished to a very good standard. The property comprises of open plan lounge and modern fitted kitchen, 2 bedrooms and part tiled bathroom with white suite. 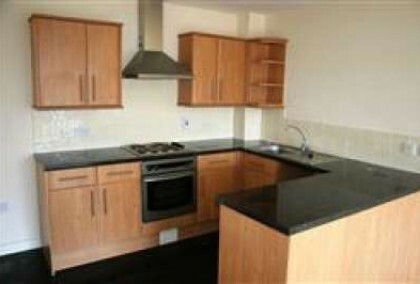 This modern 2 bedroom apartment is decorated and furnished to a very good standard. The property comprises of open plan lounge and modern fitted kitchen, 2 bedrooms and part tiled bathroom with white suite. 4 photos £585 pcm Appletree Court Gateshead 2 bedrooms | Available Now view details > Book Viewing > This modern 2 bedroom apartment is decorated and furnished to a very good standard. The property comprises of open plan lounge and modern fitted kitchen, 2 bedrooms and part tiled bathroom with white suite. 6 photos £585 P.C.M Appletree Court Gateshead 2 bedrooms | Available Now view details > Book Viewing > This modern 2 bedroom apartment is decorated and furnished to a very good standard. The property comprises of open plan lounge and modern fitted kitchen, 2 bedrooms and part tiled bathroom with white suite. 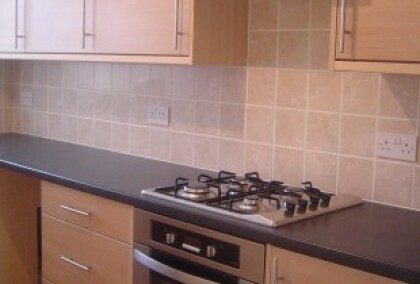 This modern 2 bedroom apartment is decorated and furnished to a very good standard. The property comprises of open plan lounge and modern fitted kitchen, 2 bedrooms and part tiled bathroom with white suite. 6 photos £585 P.C.M Appletree Court Gateshead 2 bedrooms | Available Now view details > Book Viewing > Modern 2 bedroom apartment in convenient location for access to City Centre. The property is well presented throughout and provides open plane lounge/kitchen, double bedrooms and bathroom. 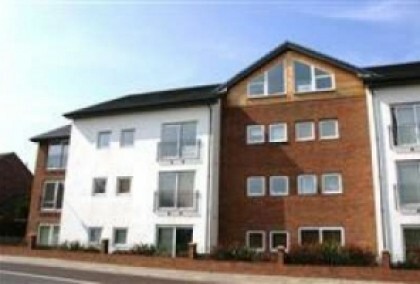 Modern 2 bedroom apartment in convenient location for access to City Centre. The property is well presented throughout and provides open plane lounge/kitchen, double bedrooms and bathroom. 6 photos £585 P.C.M Appletree Court Gateshead 2 bedrooms | Available Now view details > Book Viewing > Newly decorated modern 2 bedroom apartment in convenient location for access to City Centre. The property is well presented throughout and provides open plan lounge/kitchen, double bedrooms and bathroom. 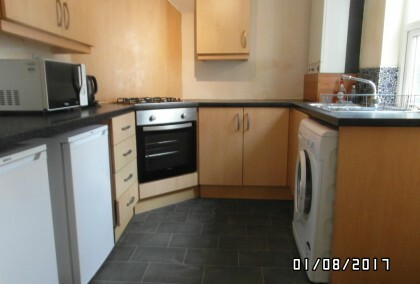 Newly decorated modern 2 bedroom apartment in convenient location for access to City Centre. The property is well presented throughout and provides open plan lounge/kitchen, double bedrooms and bathroom. 6 photos £560 P.C.M Hartington Court Gateshead 2 bedrooms | Available Now view details > Book Viewing > Modern 2 bedroom apartment situated in an excellent location near Gateshead Town Centre. The property is fully furnished with family bathroom and ensuite. 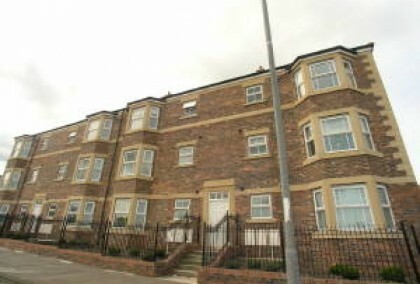 Modern 2 bedroom apartment situated in an excellent location near Gateshead Town Centre. The property is fully furnished with family bathroom and ensuite. 4 photos £530 P.C.M Appletree Court Gateshead 1 bedrooms | Available Now view details > Book Viewing > Modern 1 bedroom apartment situated in a modern apartment block just a short walk to all local amenities. Modern 1 bedroom apartment situated in a modern apartment block just a short walk to all local amenities. 4 photos £475 pcm Colliery Road, Dunston Gateshead 2 bedrooms | Available Now view details > Book Viewing > Two bedroom furnished ground floor flat benefiting from private yard to the rear of the property and off road parking. Two bedroom furnished ground floor flat benefiting from private yard to the rear of the property and off road parking.